Life After Empty Nest: Saving BIG $ at Publix! 2 Saving BIG $ at Publix! Oh, Publix, "Where Shopping is a Pleasure"...the store's motto truly fits. Growing up in Florida, this was the only place my parents shopped and my northern relatives still rave about the store when visiting the "Sunshine State". 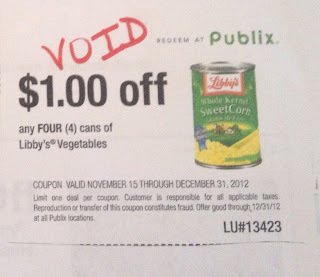 So last December when my friend, Patty, said she saved around 50% off her bill every time she went to Publix...I was NOT a believer! I couldn't walk out of Publix without spending $70 (and all my purchases fit into one bag!) I already shopped the BOGOs (buy one get one free) and had the occasional coupon here or there. The information shared with me has saved my family $$$ hundreds of dollars this year $$$!! I had been a LONG time customer of Publix but never knew how spectacular they really are!! Their new Motto - Love to Shop Here...Love to Save Here! Really Fits!! Check your store (at the weekly ad display) for a card (pictured below) or ask at customer service. I had no idea what stacking coupons was...but now I know it is a way to save BIG! 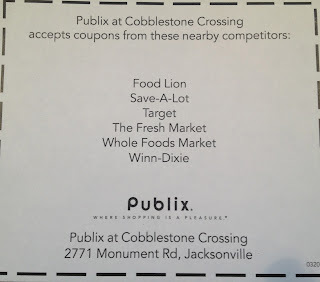 Publix will accept a store coupon (from Publix or any of your store's competitors) AND a manufacturer's coupon for one item. $1.00 off with store coupon + $1.00 off manufacturer coupon = $2.00 off! Use the Weekly Ad to Maximize Savings! If you prepare a list using the weekly ad and your coupons... this will maximize your savings! 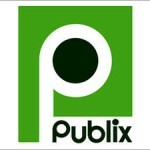 Click here to view this week's Publix ad! Buy one at $1.19 get one free... BUT using the coupons above would MAXIMIZE your savings! 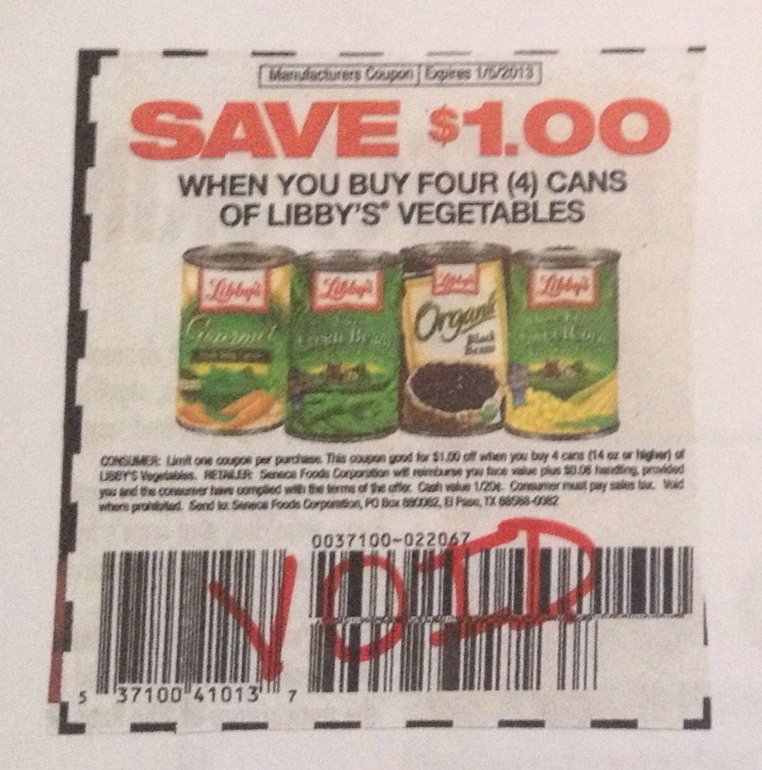 4 cans of vegetables for $2.38 - $2.00 in coupons = ONLY .38 cents!! 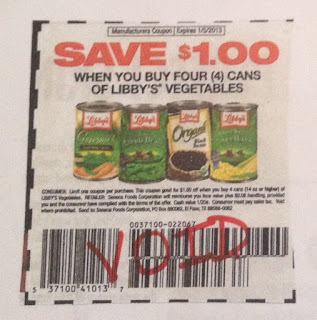 4 cans of veggies for 38 cents ~ WOW! See how STACKING Maximizes Savings!! Coupons are everywhere! The Sunday paper is a great place to start! I get 2 papers each Sunday. Check with your carrier for discounts for couponers! coupon books in the store! I have attended two coupon classes in the past year. For those of you in the Tampa/St Pete area here is a link of upcoming classes provided by TrueCouponing. 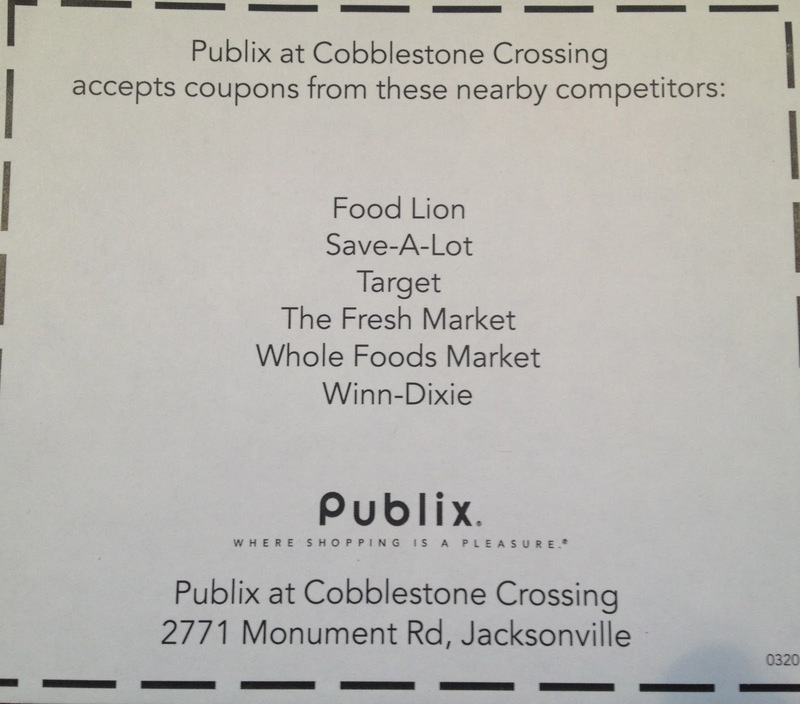 If you live in another area or don't even have a Publix near you don't fret! Search Google for classes in your area! and I will keep the information I have learned flowing into your brain!! This is the first of many posts to teach you how I save $$! I hope this was helpful...Let me know what your thinking! Have ideas you'd like to share? Please leave me a comment? Thanks! I hope you'll come back and read more!! 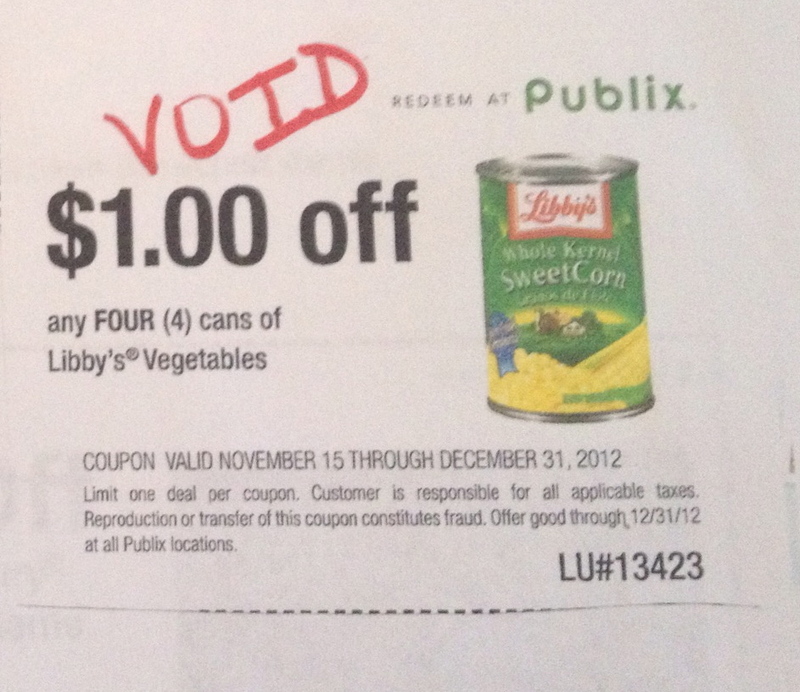 Saving BIG $ at Publix! Why start a blog... "Life After Empty Nest"?